A South Carolina native, Jerald Hucks was born in Easley and grew up in Due West. He received his B.B.A. in Marketing from the University of West Georgia, where he earned a tennis scholarship after walking on the team. He moved to Charleston in 2002 to join Kiawah Island Golf Resort as a Property Manager. With over a decade of experience in the luxury hospitality and property management field, Jerald is also a former Operations Manager for Abercrombie & Kent and Tanner & Haley Destination Club properties on Kiawah Island, and Destination Manager for Exclusive Resorts operations on Kiawah Island and Sea Island, GA.
Jerald and his family returned to Charleston in 2013 when he became the Director of Rental Operations for Akers Ellis. He and his wife Leslie are members of Second Presbyterian Church in downtown Charleston, where they were also married. 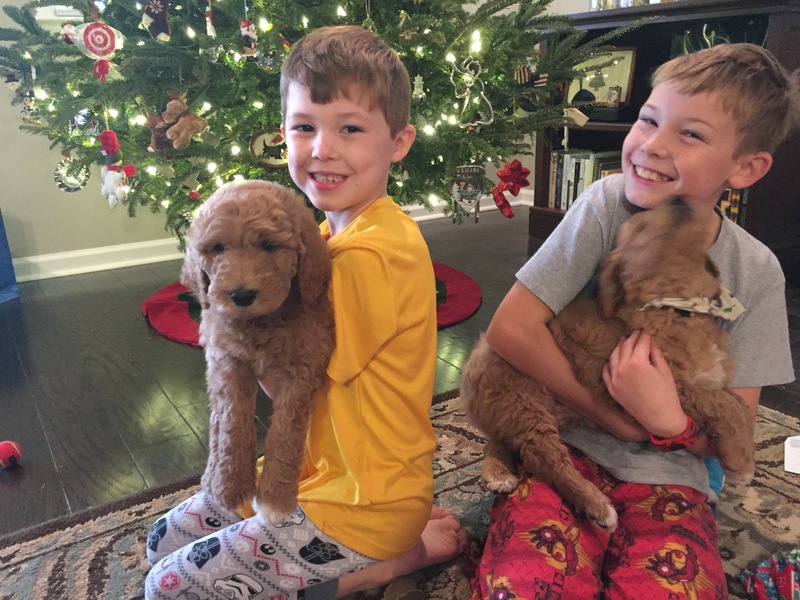 Jerald enjoys golf, tennis, and family time with his wife, two sons, and two pups. Since joining Akers Ellis, Jerald has valued the company’s practices in place, which represent the best balance of owner and guest needs. Jerald is very proud that as the company has grown, its core values have been upheld; this allows Akers Ellis to deliver positive results to both the owners and guests who are served. Jerald is proud that Akers Ellis has, and continues, to utilize the best practices across the marketplace. 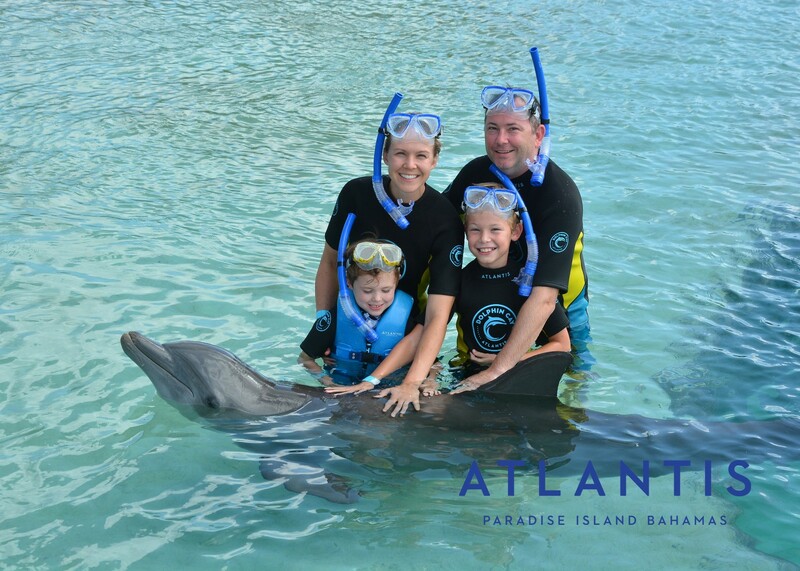 He really enjoys knowing Akers Ellis is able to provide its guests with a great vacation experience and lifelong memories. 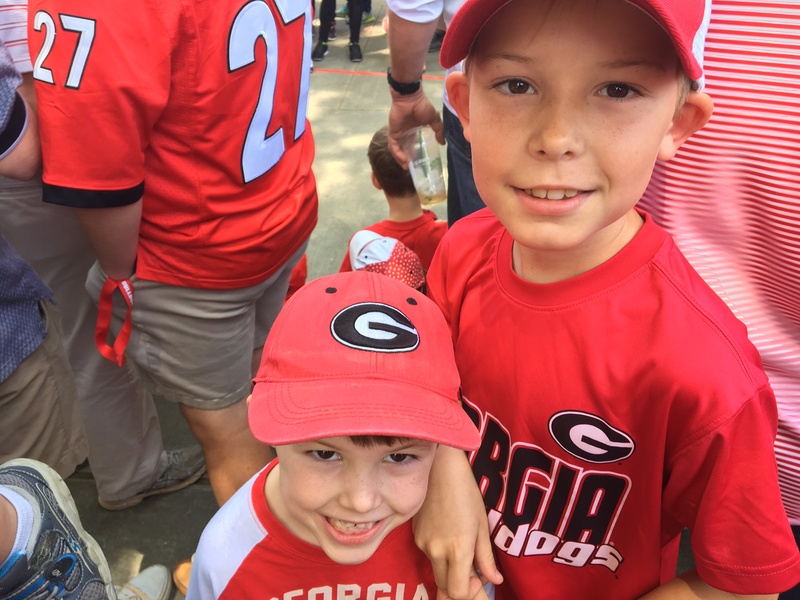 One of Jerald’s favorite times of the year is his “boys’ trip” with his two sons to watch the Georgia Bulldogs spring football scrimmage and eat ice cream for dinner — since mom isn’t there. He started playing tennis when he was 9, and after forgoing some scholarship offers, eventually walked on and was awarded a scholarship in college. Jerald was a part of an ALTA (Atlanta GA Tennis) junior league team that won 48 straight team matches, receiving city and league titles for 3 years. He rode his bike to school from 2nd to 7th grade. Jerald has known Steven Ellis since he was 7 years old.